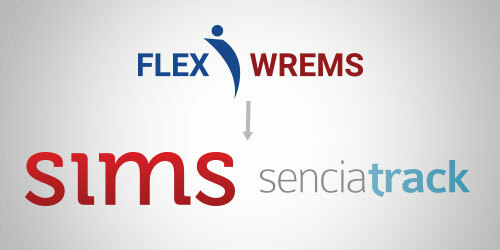 If your current website was built using Flex WIMS, Flex Wise or Flex Wrems, it’s likely that your website is due for an upgrade. Flex WIMS is based on a modified, outdated version of Joomla. Although Sencia continues to support the system and its extensions (Flex Wise and Flex Wrems), we highly recommend upgrading your website as soon as possible. Not only will upgrading your website make it more secure, upgrading means improving your websites accessibility, SEO standing, functionality, and more. Plus, if you update to SIMS, you won’t have to worry about using outdated software, as we automatically upgrade software as part of your package plan. If you are currently using Flex WIMS, the switch is really easy. The SIMS Content Management System interface is designed to make it very easy to use, without the clutter and hassle of navigating through the Flex WIMS interface. To make the switch even easier, we include a training session, so you (and your administrators) can learn how to easily migrate from Joomla to SIMS. 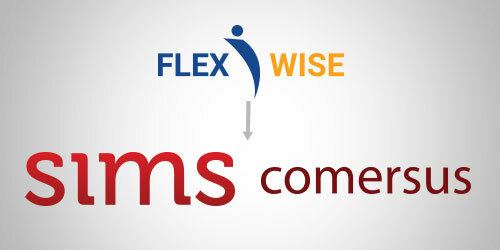 If you are using the ecommerce solution Flex Wise, you would be switching to SIMS with the Comersus module added on. Comersus is a very powerful shopping cart solution that simplifies the process of adding and managing your online shops inventory. Each setup of Comersus is designed around the specific needs of our clients, so your shop will be as unique as your products. Included with the switch is a training session, which allows us to familiarize your with our ecommerce tools. If you are using MPG’s realtor software to manage properties on your website, you would be switching to SIMS with listings powered by Sencia Track. This setup is a little more involved, and would require a meeting and discussion of your needs, followed by development and training. Making this switch will make adding and managing your property listings extremely easy, with listings up within moments. 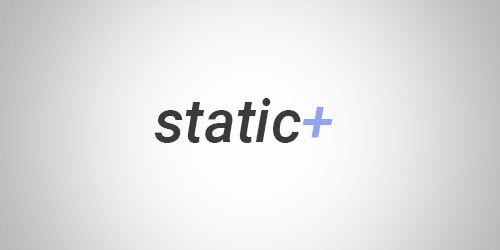 If you are an MPG client with a static website (meaning you have no CMS powering your website), we can still upgrade your website to improve accessibility and upgrade your usability. 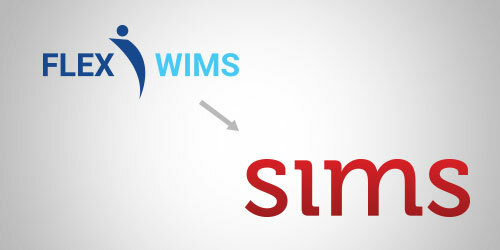 If you are interested in gaining more power and control over your website, you may be interested in switching to SIMS. As a former MPG client, you are also eligible for a SIMS discount. So are you interested in moving to SIMS? If you are a former MPG client, you are eligible to receive a discount when moving to Sencia’s SIMS. SIMS packages include everything from a unique website design (including an update of your current design if you prefer), content migration, assistance and training for migrating from Joomla to SIMS, and spectacular website support. Please contact us form more information on recieveing a discount for moving to SIMS. For any information regarding MPG Web Design (1999 - 2011), for support, or for information on switching to SIMS, please contact Sencia Canada Ltd. | This website is powered by SIMS. Suite 301 - 91 Cumberland St. S. Thunder Bay, ON, P7B 6A7 | 807-768-6603 | © 2019 Sencia Canada Ltd. All rights reserved. Sitemap.